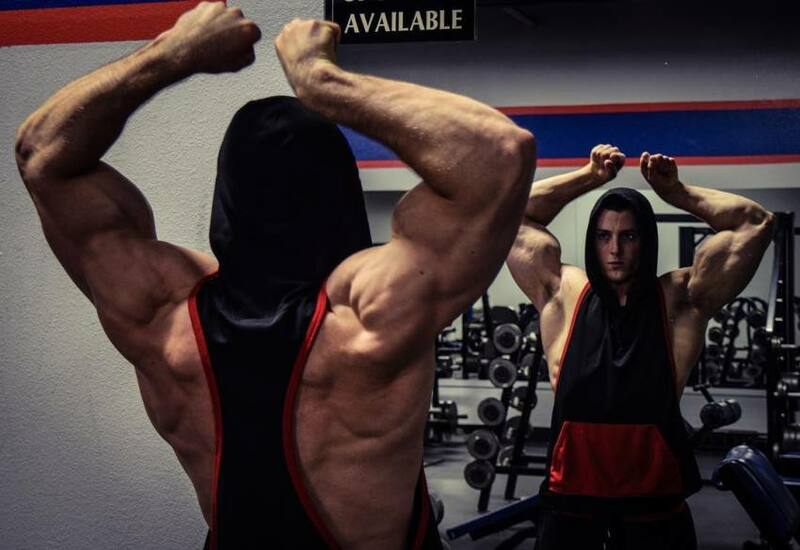 Zach Zeiler has one of the most inspirational stories known throughout the fitness world. 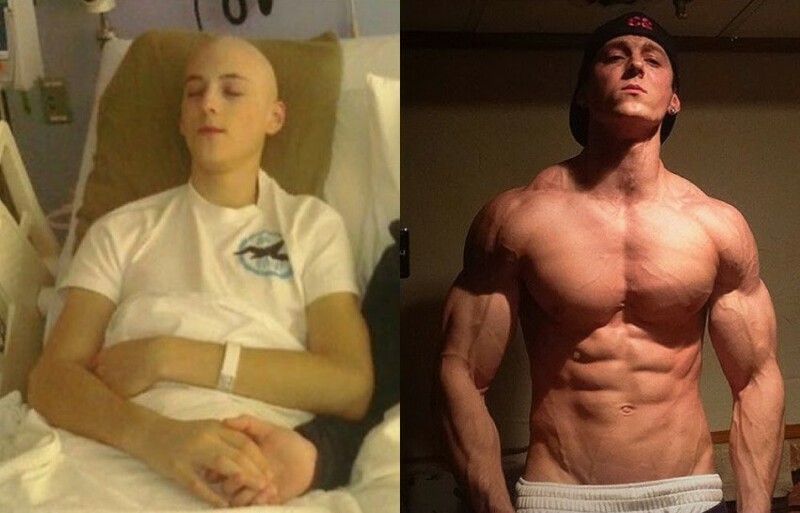 He’s a cancer survivor who beat the odds, and in turn, became a successful bodybuilder. Up until the age of 15, Zach was your average kid growing up. He had an athletic build, and he was passionate about sports. However, his life turned upside down after he was diagnosed with Hodkin’s Lymphoma. A type of cancer which required Zach to undergo several chemotherapy and radiation treatments. The therapy saw Zach go from 150 lbs to 105lbs of “skin and bones”. After returning home from his treatments, Zach was “drained, both physically and mentally”. He also became frustrated because of the strength he lost while recovering from the illness. Zach soon started working out to get his strength back, using the iron as an outlet for his frustration. After several months of weightlifting, he started noticing an increase in strength and size. This inspired him to continue training with more passion than before. Zach Zeiler is an owner of an apparel company. He’s also an successful online personal trainer. “It is the near-death experiences that built my appreciation for life and what it had to offer. Zach Zeiler was born on 16th of April, 1994. As a child, Zach was enthusiastic about sports, particularly football. Zac’s active life continued up until his sophomore year in high school. That’s when he found out he had cancer and was diagnosed with Hodkin’s Lymphoma. By the time he found out, Zach’s cancer had already progressed significantly. One of the only ways for him to fight the illness was to undergo radiation and chemotherapy treatments. Shocked by the news, Zach realized that “a long and unpleasant journey” awaited him. According to Zach, the first few days of the treatments were the worst. He was vomiting all the time, and couldn’t eat at all. This led to the youngster becoming depressed and desperate to be healthy again. Because of the illness, Zach missed most of his sophomore year in high school and spent his 16th birthday in a hospital bed. Amazingly, despite the adversity, Zach was determined he would push through and beat the illness. Upon returning home from the treatments, Zach weighted 106 lbs. He went from having an athletic build before chemotherapy, to becoming seriously underweight, and mentally exhausted. Having started his road to recovery, Zach was frustrated because of the strength that he lost. This saw Zach search for ways to release his negative emotions. It was at that point he started to lift weights, in a pursuit of gaining his strength and size back. Starting out modestly, Zach would only do bodyweight workouts in his basement. Over time, Zach’s physique started to change significantly. 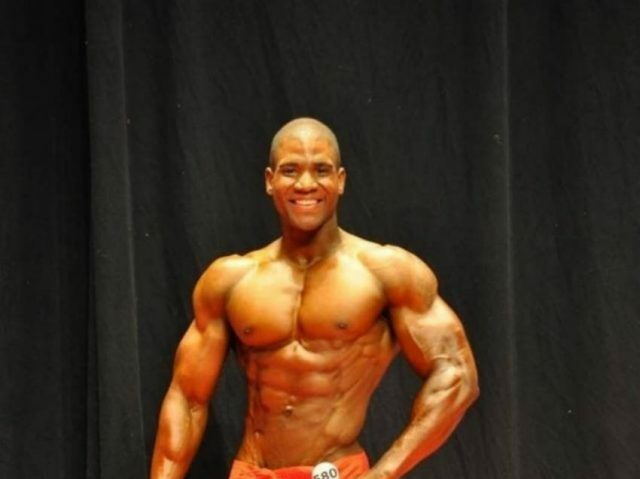 This motivated him to get a gym membership, so he could train with more focus and explore more possibilities. Zach began training rigorously, expressing his frustration through the iron. 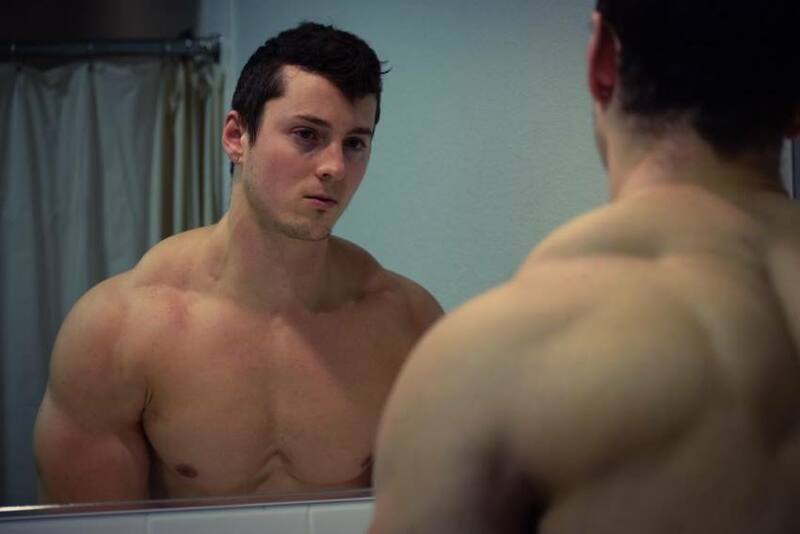 Having seen his strength and size increase more and more as each month passed, Zach’s motivation to train quickly went from venting his frustrations, to building a great body, and a mind. 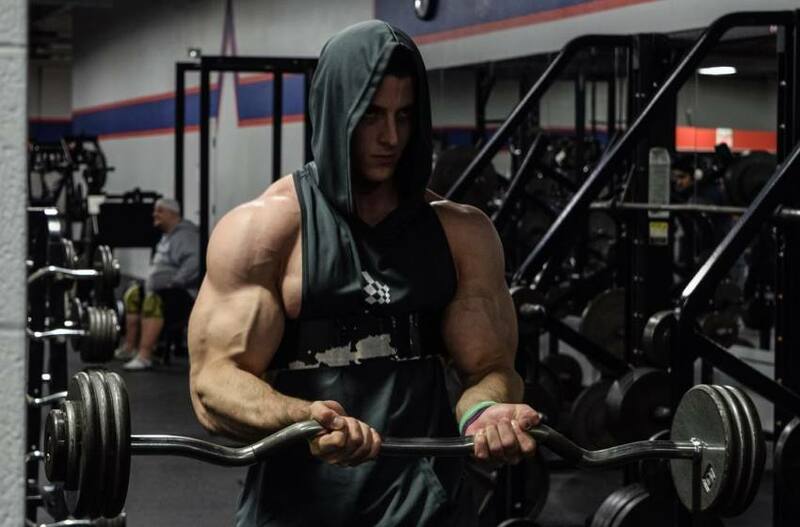 In a pursuit of further developing his physique, Zach began learning about different styles of training and nutrition. By the age of 19, he completely transformed the way he looked. It was at that point, Zach was 4 years cancer-free without any sign of the disease coming back. For Zach, fitness became more than just a lifestyle. According to him, it was something he used as a way to express himself. Because of that, he attracted a lot of attention from everyone around him. Unknowingly, Zach started a “revolution” among fitness enthusiasts. Thanks to Zach’s message, many people began taking a more positive attitude towards life. He inspired his fans to appreciate “all the little things”, and to never give up on their dreams, despite the adversity. With his story, Zach continues to show everyone just what is possible with the right mindset and attitude. “The gym will always remain a place where I discovered myself. Zach Zeiler has a unique training philosophy. He believes that every individual should have his own training style in order to reap the maximum benefits from their workouts. 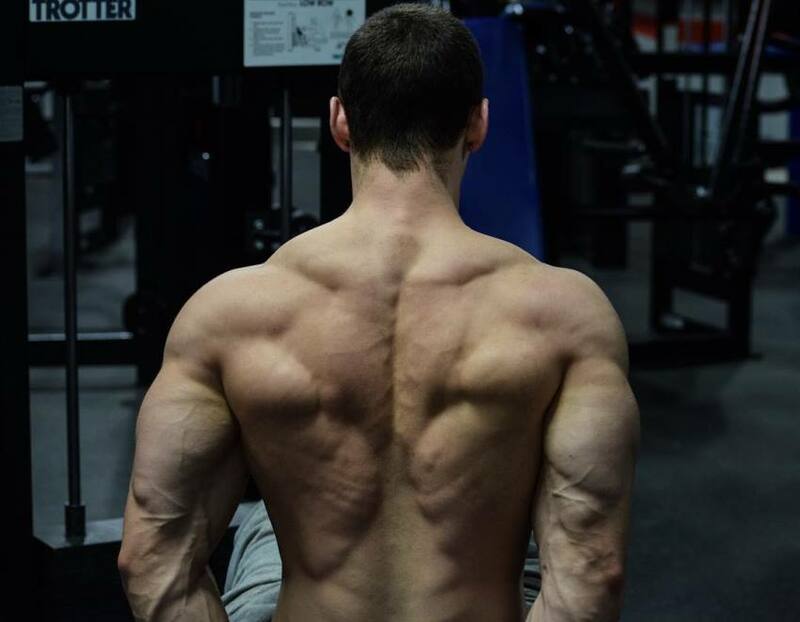 Zach always changes his training routines, meaning he will never have the same workout twice in a short space of time. Such as the number of repetitions, weight, volume, and angle, all the way down to the order in which he performs the exercises. 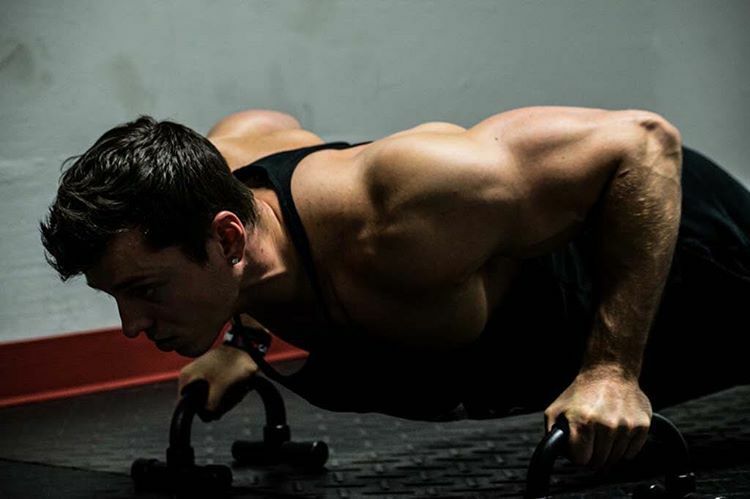 He believes that by incorporating these different styles of training, he’s able to achieve maximum growth. 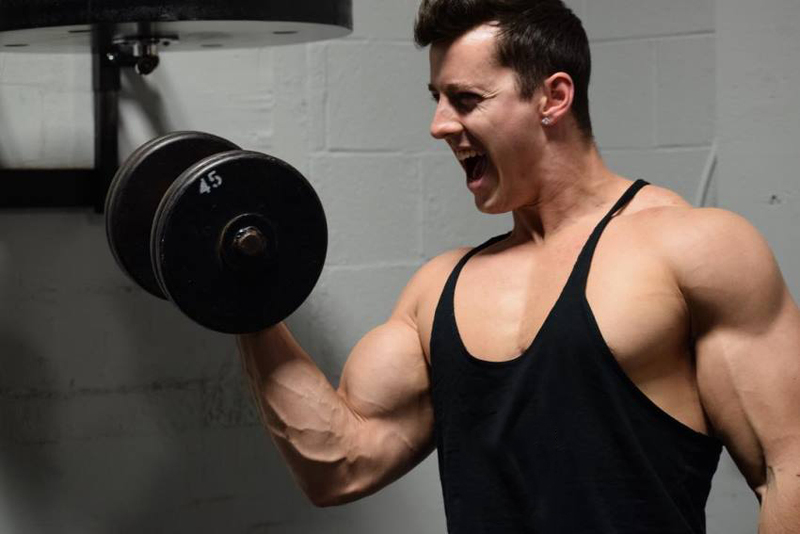 When trying to cut down excess body fat, Zach prefers doing cardio instead of HIIT. However, he will still do a few HIIT sessions a month, just to “get his body going,” and his metabolism fired up. Dumbbell Bench Press: This exercise is one of Zach’s favorites. He believes that by doing the exercise with dumbbells instead of the barbell, he can achieve maximum contraction in the muscle. He also mentioned how he can perform the exercise to its full potential without a spotter, unlike when he uses the barbell. Squats: Zach says that this exercise is one of the best for overall leg development and mass building when done correctly. Deadlifts: Another compound exercise which Zach “can’t get enough of” is the Deadlift. He says this exercise has the most potential for overall body development. However, he also suggested practicing proper form t avoid injury. Then add weight once the form is perfected. Zach isn’t a huge advocate of counting calories or macronutrients. He likes to stay lean all year round, and aims to make lean “gains” without the need to “bulk”. Going slightly over his maintenance calorie intake to gain lean muscle mass is the backbone of Zach’s dieting philosophy. When it comes to preparing for a photo shoot, Zach will start counting his calories and macronutrient intake several days prior to the event. This way he makes sure that he looks his best for the shoot. Zach is a fan of whole eggs. He prefers to eat them whole instead of just eating the egg whites alone. He believes the cholesterol in them isn’t as detrimental to everyone’s health as it’s commonly believed. According to Zach, his fast metabolism allows him to process almost any food he eats, without gaining a pound of fat. Pre-workout, creatine, and a protein supplement. According to Zach, these are the only supplements needed in order to be successful in the gym. Zach said that his motivation and inspiration comes from his own results. According to him, building a body is one of the few things in the world where he can physically see the outcome of his work. All of which help him to stay focused and conditioned all year round. 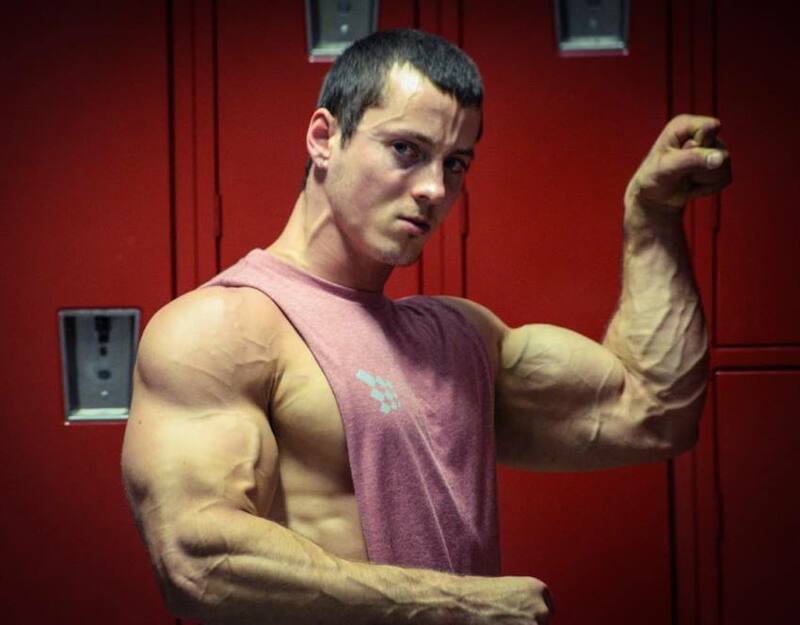 Zach Zeiler is living proof that if you want something “bad enough”, you can get it. Having to deal with a serious illness at an early age made Zach realize he could either give up on life, or come out stronger than before. He chose the latter, and his message to everyone in similar situations is to choose the same. No matter how hard it may seem. Standing face to face with a deathly situation and coming out victorious, Zach Zeiler proved the right mindset is always important in life when achieving your goals. inspirational! we can all learn much from Zach’s dedication, spirit and accomplishments! God bless him!